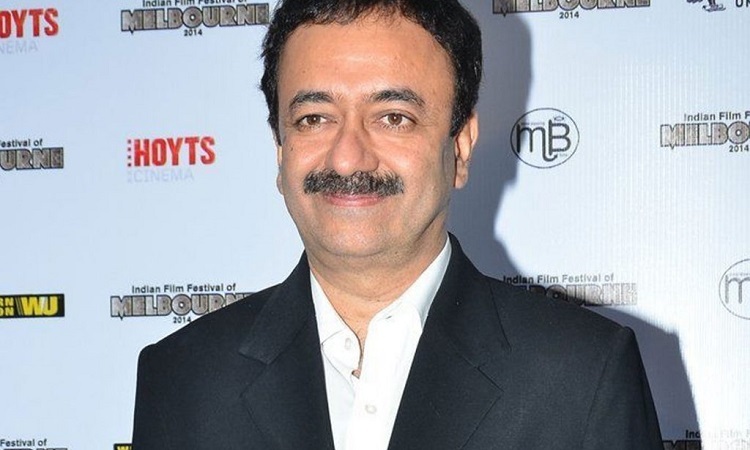 Filmmaker Rajkumar Hirani says he is not actor Sanjay Dutt's close friend. From Sanjay's drug addiction, personal affairs, a jail term for possession of arms in connection with the 1993 serial blasts, to his bonds with his parents and friends - Hirani's "Sanju" delved into different aspects of the actor's life but many felt that the film also left out a lot. The makers were even accused of whitewashing, media bashing, and glorification. Recollecting one incident, he said: "I remember during the shoot of 'Munna Bhai...' when Mahesh or Sanjay used to come and chat with him on-set about party, drinking etc. Sanjay used to feel very uncomfortable if I was present there. So, I would say I am not Sanjay's closest friend but made the film and put out my perception of his character." "A filmmaker makes a film from his interpretation of a story. In Sanjay's story, how he got the firearms, what he did with that when police arrested him -- could be the story of a whole film. In fact, I think if Anurag Kashyap made Sanjay's story, he would have made the film based on that chapter. If someone wants to sensationalize (the story), (they) would make a story about his girlfriends. But I was interested in what was happening between him and his father. I was interested in a father-son relationship," Hirani said.